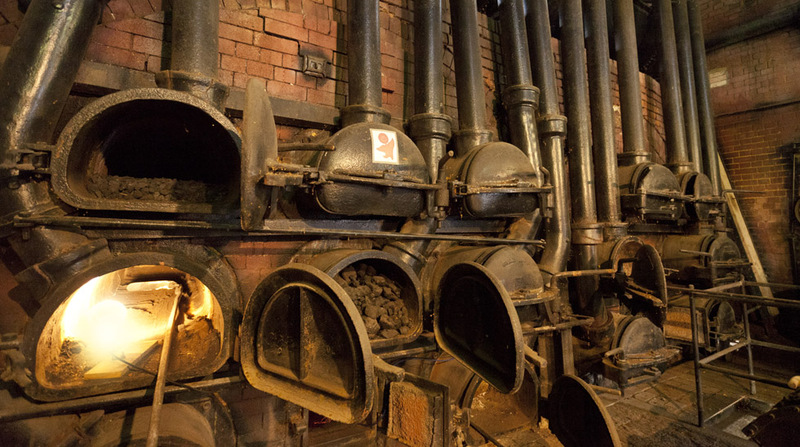 The gas works produced town gas from 1846 to 1965. After closure and the demolition of all other gas works in the country, Fakenham’s works was the only remaining. The Norfolk Industrial Archeological Society together with Norfolk Historic Buildings trusts arranged for the works to be leased and converted into a museum. It was then opened in 1987 by the Duke of Gloucester. 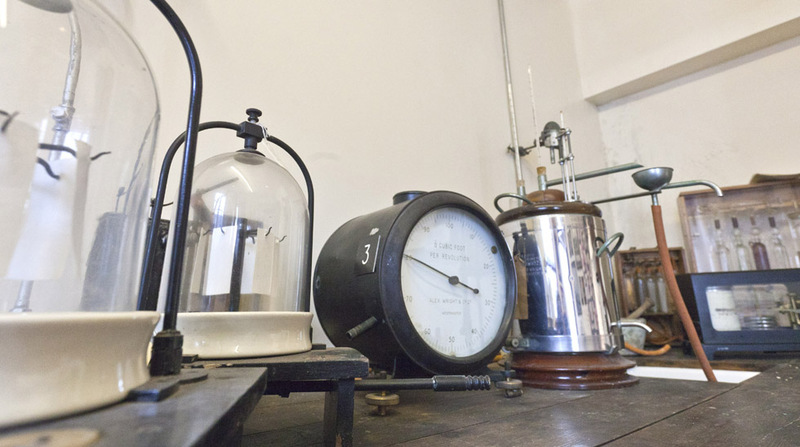 The museum is housed in Fakenham’s former gasworks; the only complete town gasworks in the country; which produced gas from the heating of coal for 120 years before closure in 1965. The site is a Scheduled Ancient Monument, a rare distinction for an industrial site. 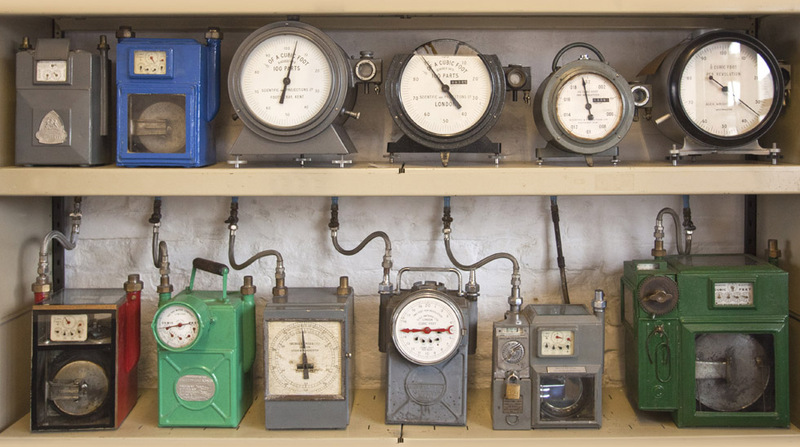 The museum’s collections provide a huge insight into our cultural, social and industrial heritage with displays of lighting, heating, cooking and domestic equipment all housed in the surroundings of the former gas works, it complete with equipment used in the day-to-day running of the plant when it was operational as well as displays of domestics equipment including gas street lamps, water heaters, cookers, stoves, fires, domestic gas lighting and gas meters. It charts the first steps to light up homes and cities at night and to provide heating and domestic appliances. The museum, its contents and site are all unique, and will bring back memories even for younger visitors. The gas works buildings and the museum collection hold a true look into the past lives, not just of the people of the beautiful Market Town of Fakenham and the surrounding county, it also offers a glimpse at the lives of the 1 million people who worked in this industry between 1800 and 1970. 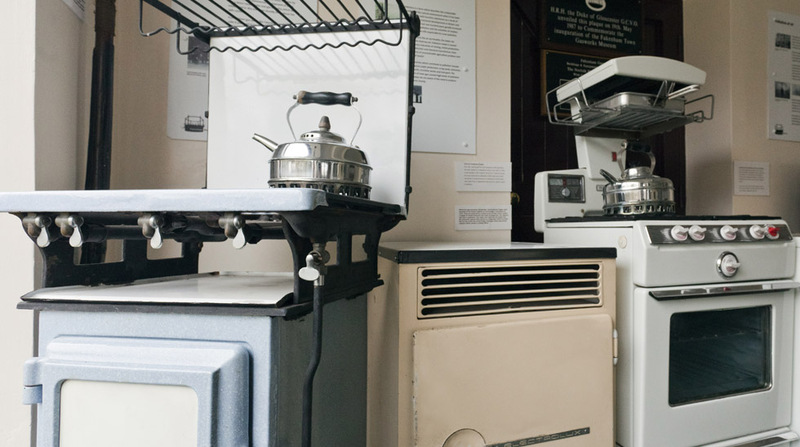 The museum houses exhibitions relating to Fakenham Town itself, including its printing industry, sporting past and wartime stories. 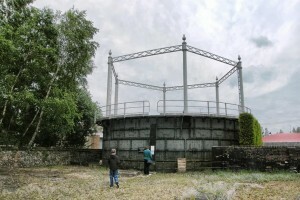 Gas holder photo courtesy Ian Grey. Local History display showing Fakenham’s long history of printing. 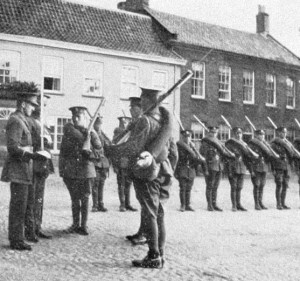 How the Great War affected the Town and the county and also the affects of the war in the gas industry. A display telling the history of RAF Sculthorpe, marking the 50th anniversary of the USAF 47th Bombardment Wing leaving Norfolk after a stay of 10 years.